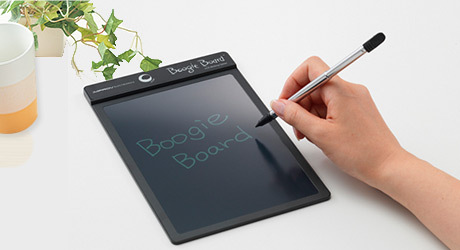 Boogie Board LCD eWriters utilize a reflective, pressure-sensitive, plastic liquid crystal display (LCD). 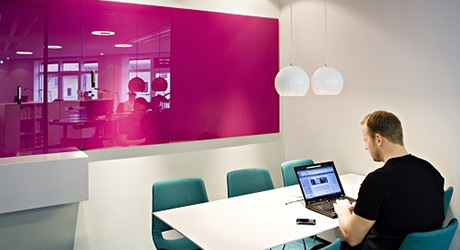 Images are created by pressing on the LCD with a stylus, fingernail or other instrument. To clear the LCD, an erase button is pushed. 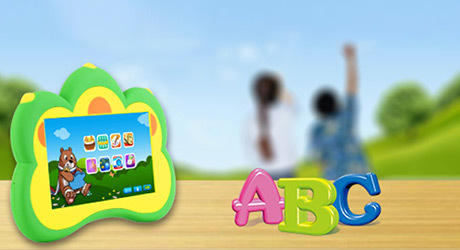 This tells the electronics, which are powered by a battery, to erase the image by applying an electric field to the LCD. You can use them in home,office,and for education.